The secret to beautiful skin is moisture, right? It’s important to make sure you’re feeding your body’s largest organ with the nutrients it needs to keep it soft, smooth and supple. To do this, adding hydration into every step of your skincare routine is key. This means moisturising shouldn’t just take place after your shower but during it, too. 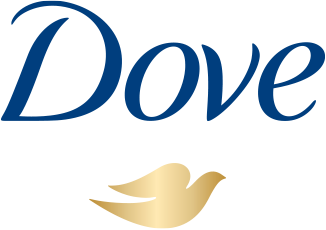 Read on to find out why you need a Dove moisturising body wash in your shower and what you should be looking for.